Nutanix, a leader in enterprise cloud computing has announced the findings of its first ever global Enterprise Cloud Index, measuring enterprise plans for adopting private, hybrid and public clouds. * The new report found enterprises plan to increase hybrid cloud usage, with 91% stating hybrid cloud as the ideal IT model, but only 18% stating they have that model today. 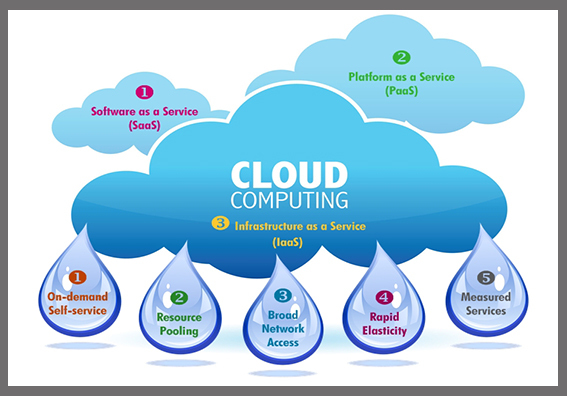 The findings also revealed that application mobility across any cloud is a top priority for 97% of respondents – with 88% of respondents saying it would “solve a lot of my problems.” Additionally, the report found public cloud is not a panacea; IT decision makers ranked matching applications to the right cloud environment as a critical capability, and 35% of organizations using public clouds overspent their annual budget. When asked to rank the primary benefits of hybrid cloud, interoperability between cloud types (23%) and the ability to move applications back and forth between clouds (16%) outranked cost (6%) and security (5%) as the primary benefits. EMEA is expected to surpass the Americas with hybrid cloud adoption:Regionally, the Americas reported greater use of hybrid clouds now (22%) and within 12 months’ time (31%). However, the two-year outlook has EMEA (43%) surpassing the Americas’ hybrid plans (39%) and APJ (39%) catching up.